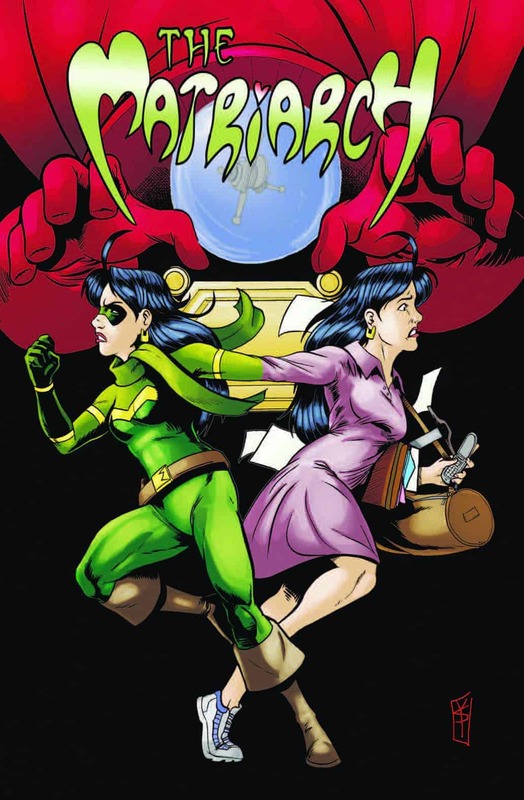 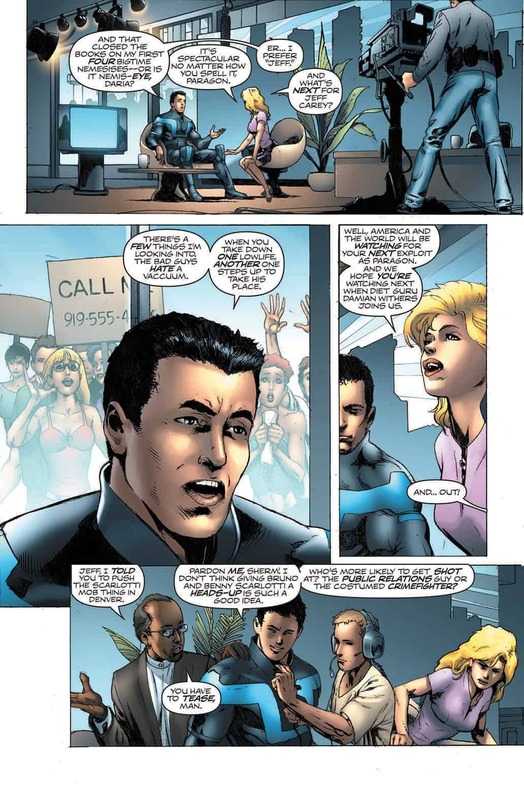 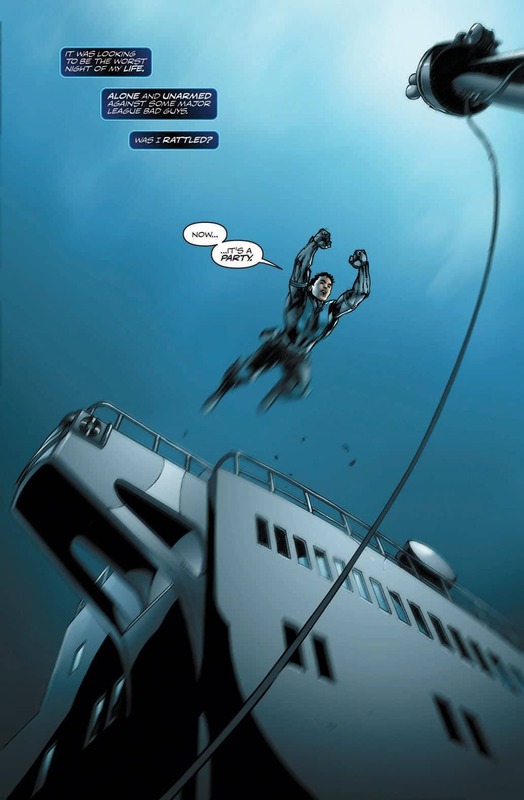 Jeff Carey discovers that he has unique abilities and decides to use them for good as Paragon, the world’s first superhero. 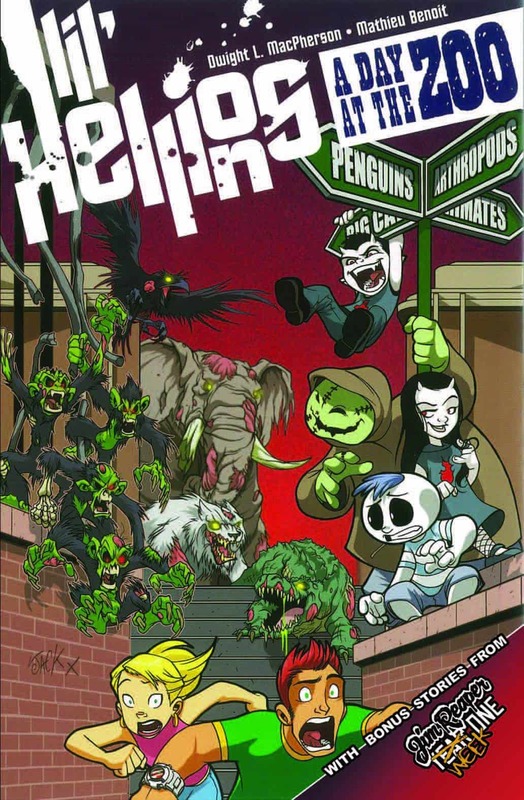 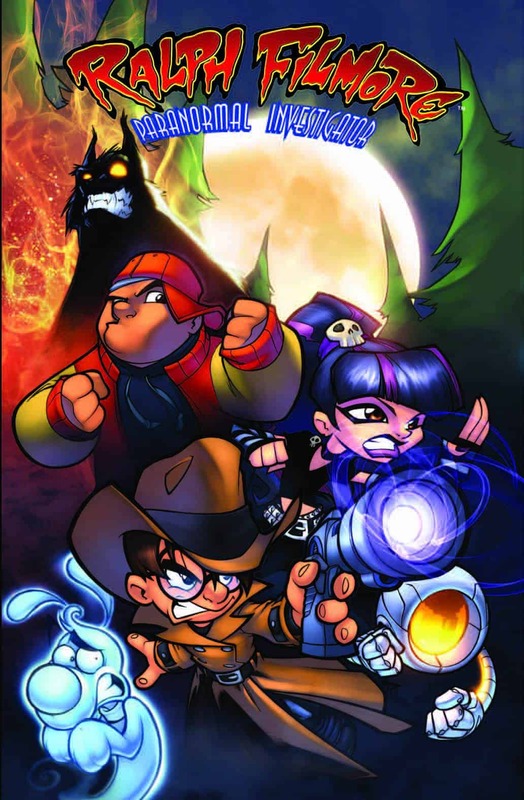 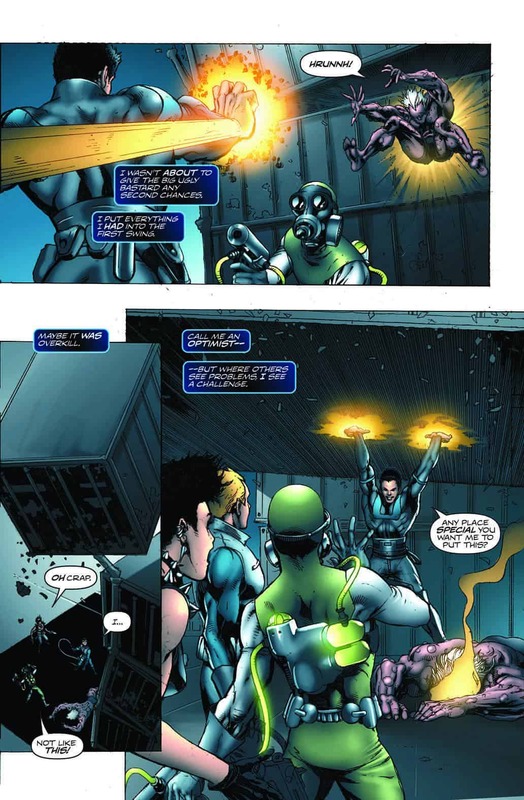 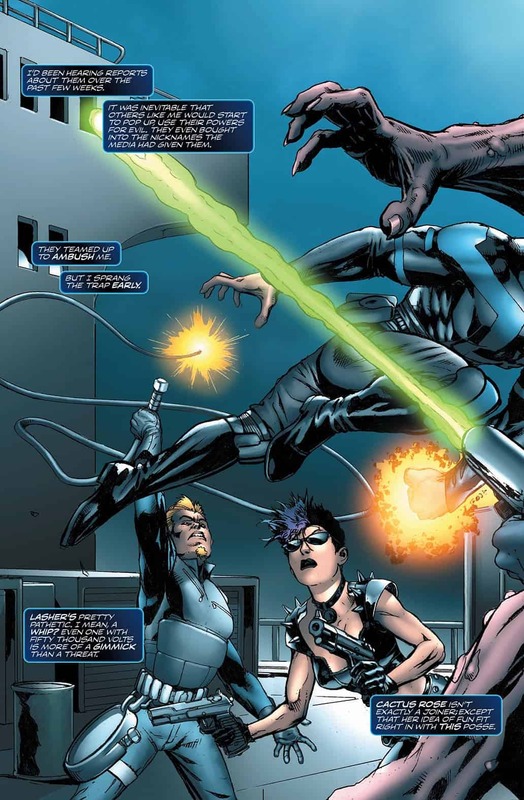 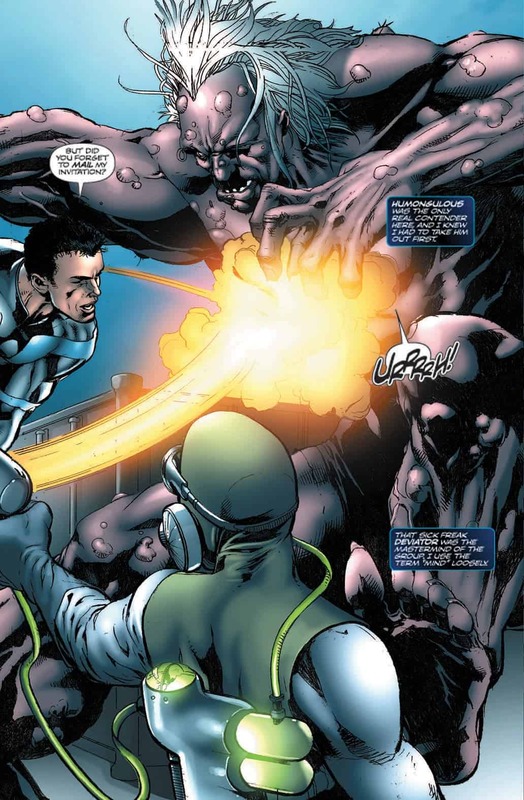 In time other superhumans appear, such as Humongulous and Cactus Rose, but Paragon is forced to confront them. 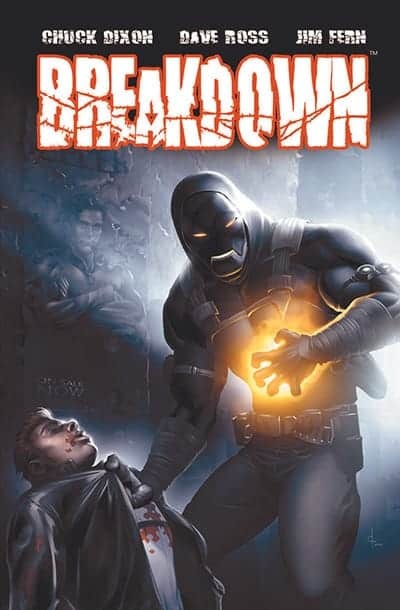 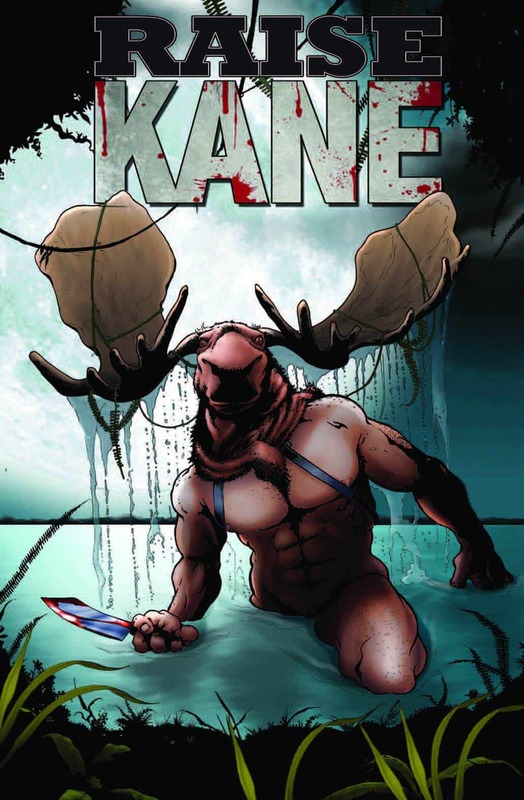 But when his family is murdered, Paragon becomes a deadly vigilante desperate to get revenge.